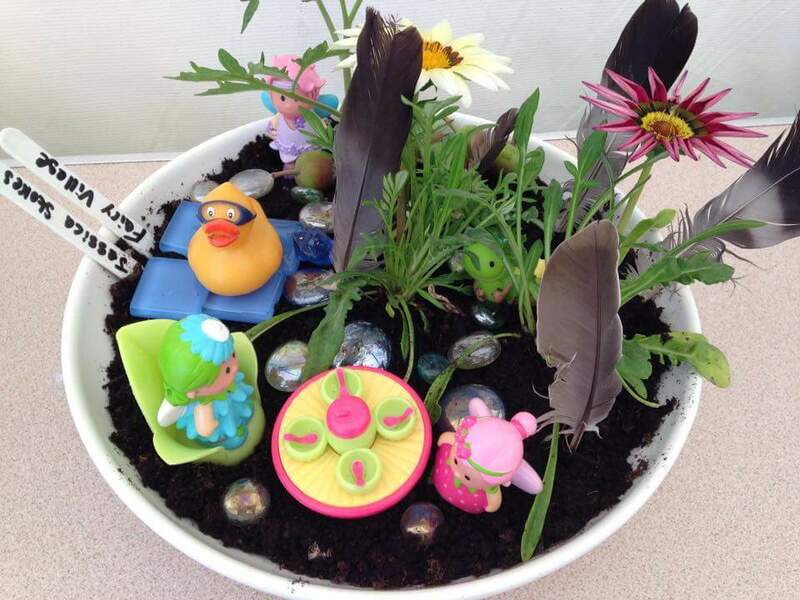 Last year we tried the garden on a plate competition with great success, as you can see. This year, to be in line with our Medieval event, we are looking for a castle on a plate. Present a castle on a plate – build a castle and decorate the plate to show your castle off at its best.